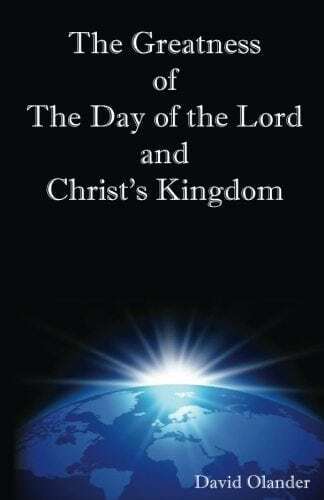 Study on “The day of the Lord” and Christ’s Kingdom to follow. 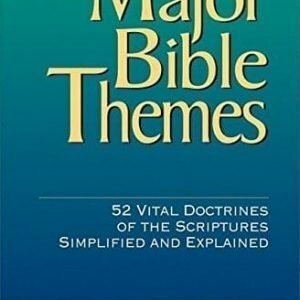 In this work Dr. Olander details the essential Biblical references to “the day of the Lord” and clearly puts them into proper context and order. 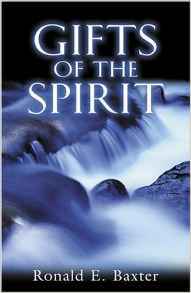 Both the Old and New Testaments speak extensively about this subject.